What is a Camel Cricket? Camel crickets get their nickname from their humpbacked shape. Also called cave crickets or spider crickets, they often live in caves or under cool, moist leaves, rocks, and logs. 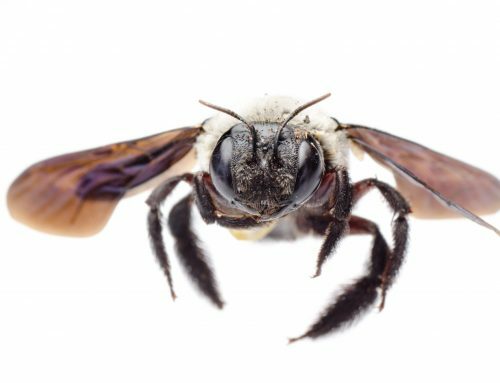 Inside buildings, these pests often prefer basements and damp crawl spaces. They generally live about a year or two and exist across the country. Lacking the ability to chirp, they also are without the wings found on other types of crickets. 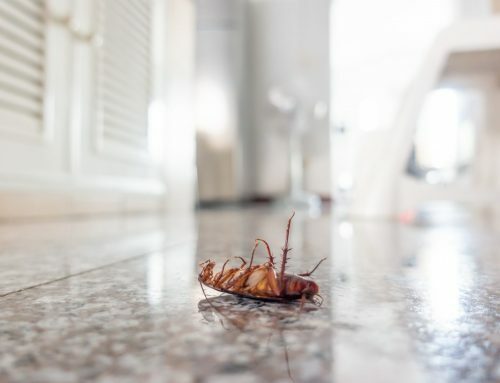 It is best to call a professional to do get rid of these pests, so if you need pest control in Anne Arundel County or the surrounding area, read on. Adding to their already creepy appearance, camel crickets leap when scared, to frighten away predators. 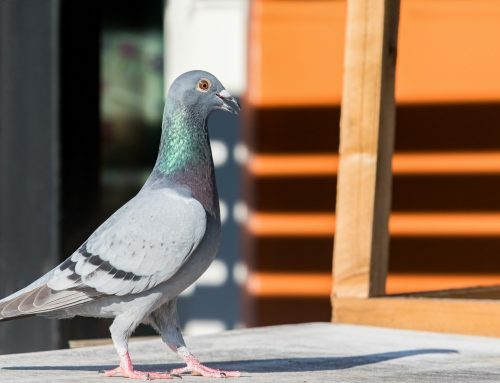 Despite their alarming look, they are completely harmless to humans. However, camel crickets can cause damage to clothing, curtains, and other fabric items in your home. 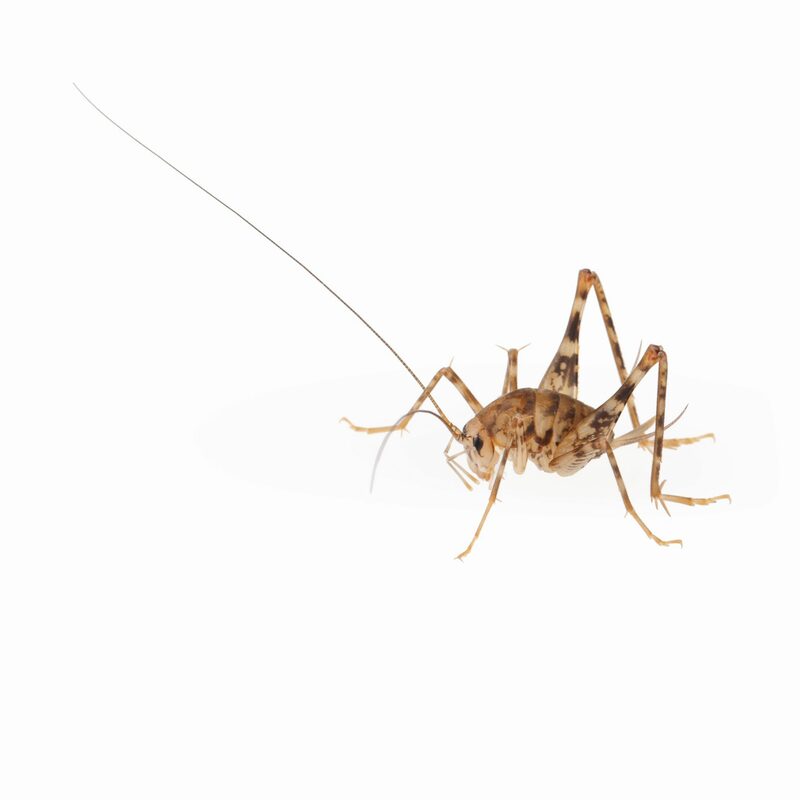 Typically, camel crickets enter homes during the summer and fall months. At first glance, you may think they are wolf spiders, since they are about the same color and size. There are ways to prevent camel crickets from infesting your home and yard. Reducing areas that hold moisture can make it unappealing to these pests. Using dehumidifiers inside your home will reduce moisture. If camel crickets have already got a foothold, however, it’s time to call the experts. A licensed pest control professional can inspect inside and outside your home and find where they hide. They can provide an effective treatment plan to get rid of the pests. 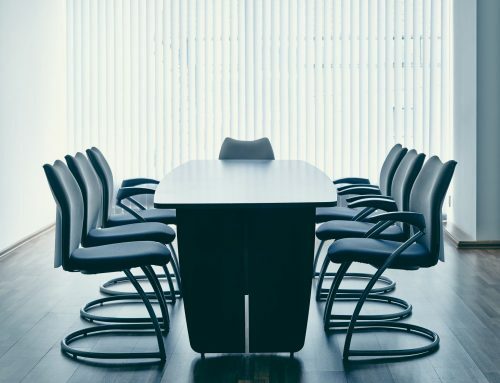 We offer viable solutions to get rid of pests in your home, office, apartment, warehouse, or business. 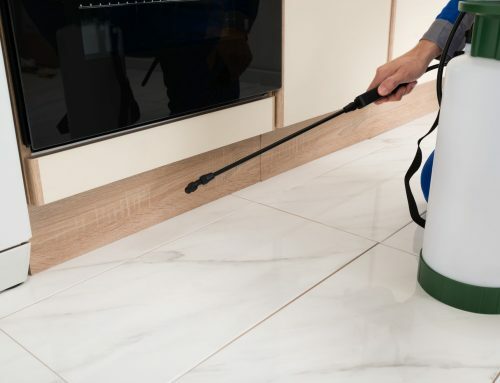 If you are looking for reliable pest control in Anne Arundel County, and beyond, look no further. Contact us today at Raven Termite and Pest Control to learn more.